Fleurieu Milk Co. - Adelaide Central Market: The City of Adelaide's premier food destination. Over 70 traders under one roof. 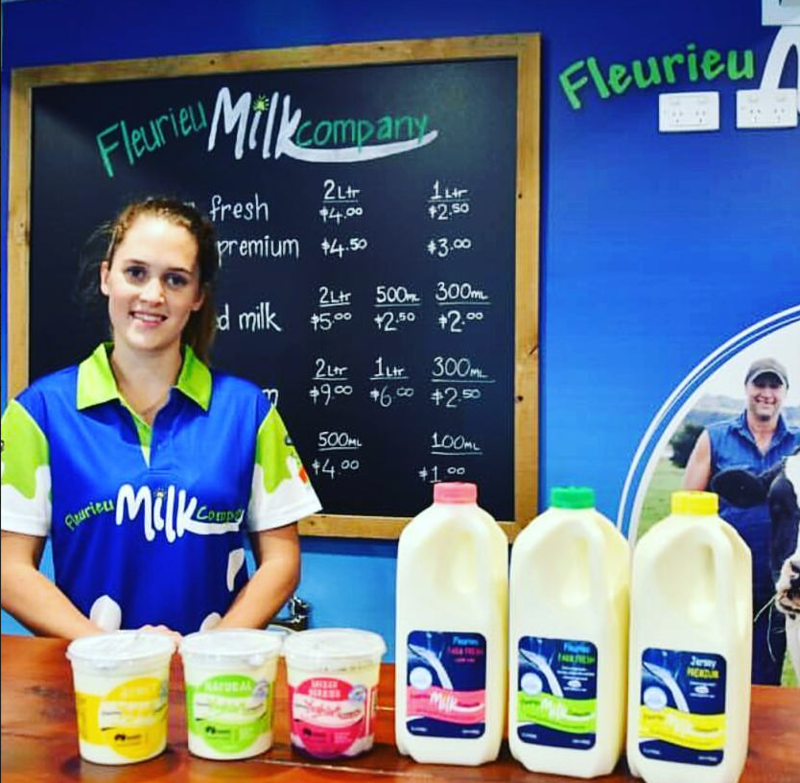 Fleurieu Milk Company produces premium fresh milk and yoghurt products for the retail and food service markets, delivering a superior taste experience. 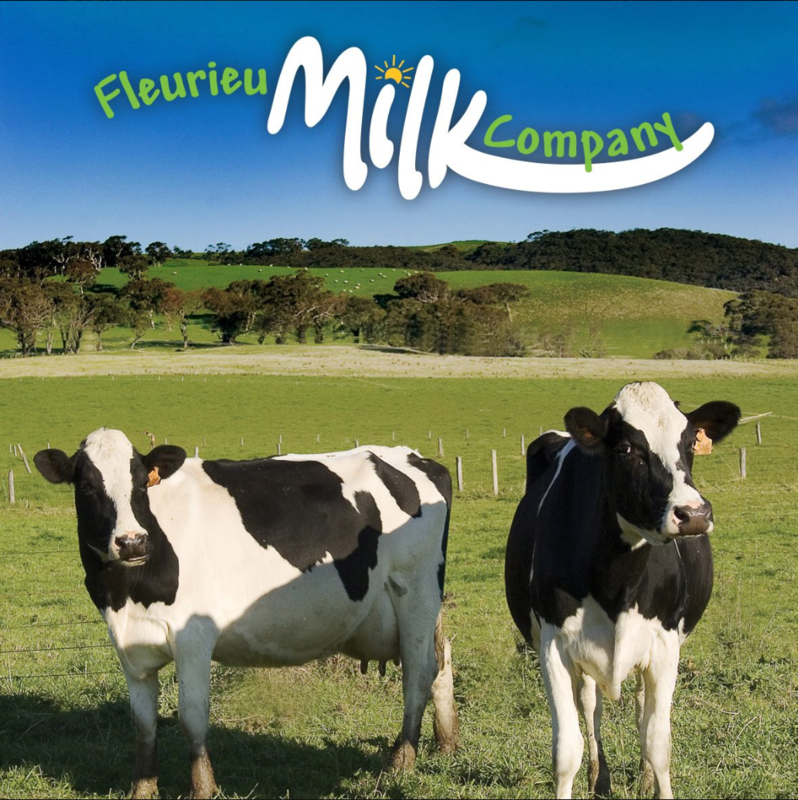 The Fleurieu Milk Company is currently producing in excess of 100,000 litres per week. Fleurieu Milk products are found all around South Australia, as well as small selected stores in New South Wales, Victoria, and Alice Springs. Our farmers always knew there was a niche opportunity to provide a superior milk but what they didn’t bargain for was the support they would receive from the general public. Our range includes milks, yoghurts, flavoured milks and creams.